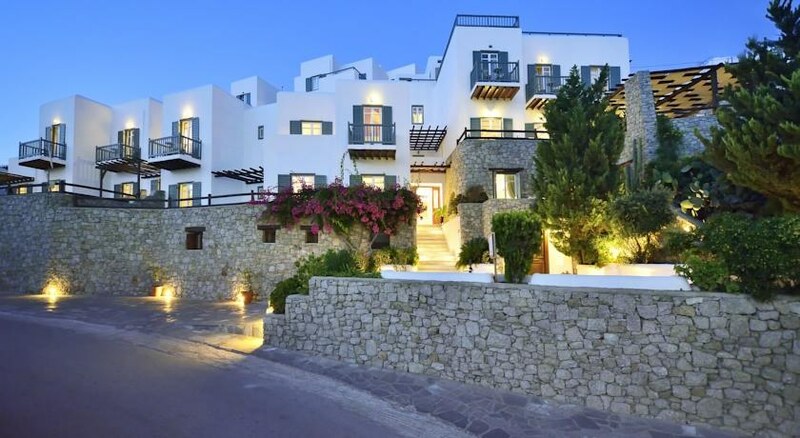 Pelican Bay Art hotel is located in Platis Yialos, Mykonos. Itâ? 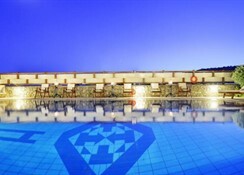 ?s classified as a 4 star hotel providing for its guests all elements ensuring them an entertaining and joyful stay. The hotel amenities include swimming pool, a restaurant, a bar, a fitness centre, among others. 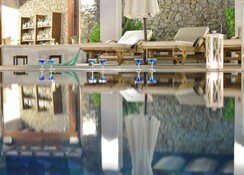 It is an ideal choice for those looking for a relaxing holiday. 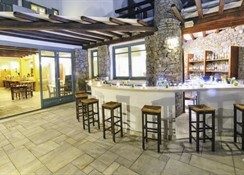 The hotel is 300 m from the beach and 4 km from the airport and the town centre of Mykonos.